Join us in congratulating John Shaw as he takes the lead as the new Prevention Services Manager of The Project. 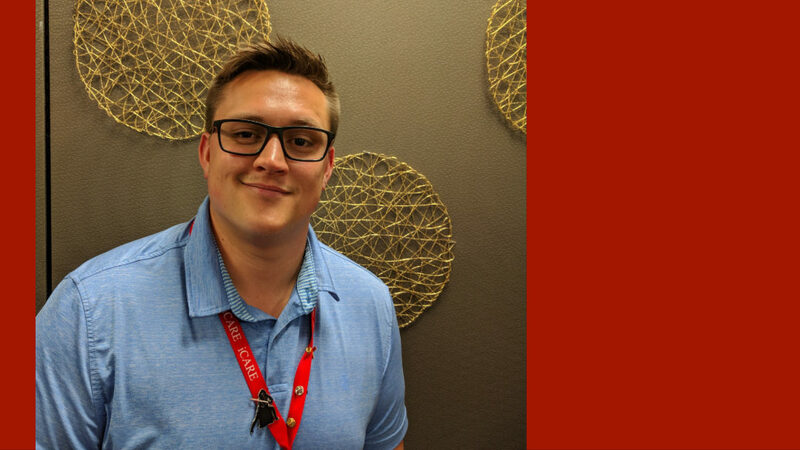 John has been with The Project since March of 2018 as an HIV Prevention Specialist. As the weather warms up, watch for John and his team out in our Mobile Health Unit to providing free and confidential HIV/STI testing in the community.